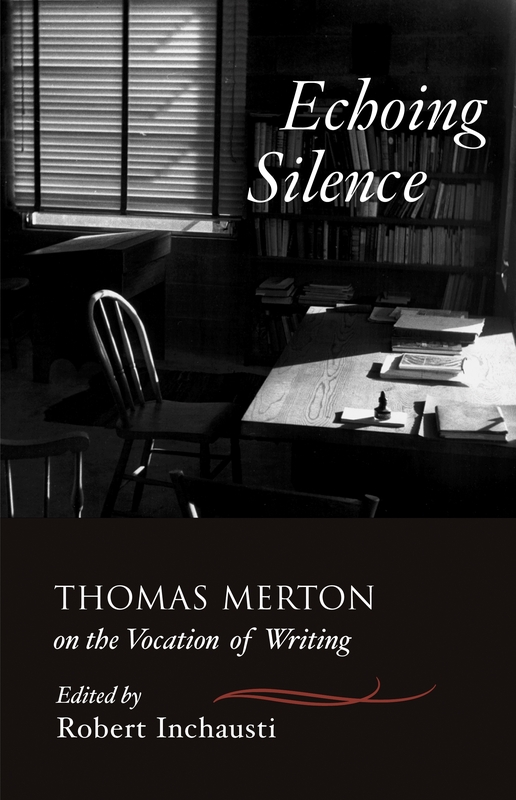 When Thomas Merton entered a Trappist monastery in December 1941, he turned his back on secular life - including a very promising literary career. He sent his journals, a novel-in-progess, and copies of all his poems to his mentor, Columbia professor Mark Van Doren, for safe keeping, fully expecting to write little, if anything, ever again. It was a relatively short-lived resolution, for Merton almost immediately found himself being assigned writing tasks by his Abbot - one of which was the autobiographical essay that blossomed into his international best-seller THE SEVEN STORY MOUNTAIN. That book made him famous overnight, and for a time he struggled with the notion that the vocation of the monk and the vocation of the writer were incompatible. Monasticism called for complete surrender to the absolute, whereas writing demanded a tactical withdrawal from experience in order to record it. He eventually came to accept his dual vocation as two sides of the same spiritual coin and used it as a source of creative tension the rest of his life. 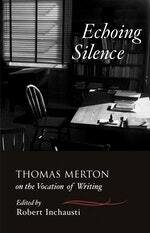 Merton's thoughts on writing have never been compiled into a single volume until now. Robert Inchausti has mined the vast Merton literature to discover what he had to say on a whole spectrum of literary topics, including writing as a spiritual calling, the role of the Christian writer in a secular society, the joys and mysteries of poetry, and evaluations of his own literary work. Also included are fascinating glimpses of his take on a range of other writers, including Henry David Thoreau, Flannery O'Connor, Dylan Thomas, Albert Camus, James Joyce, and even Henry Miller, along with many others. Love Echoing Silence? Subscribe to Read More to find out about similar books.